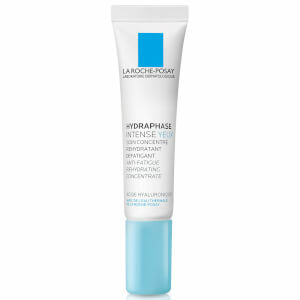 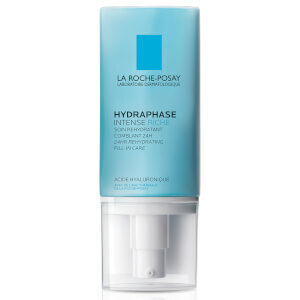 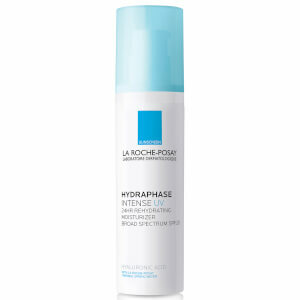 Nurture dry skin on the face and body with La Roche-Posay's dermatologist-tested solutions. 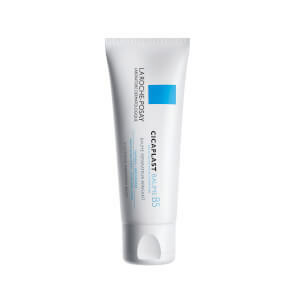 This range of products has been specifically designed to alleviate symptoms of dry skin. 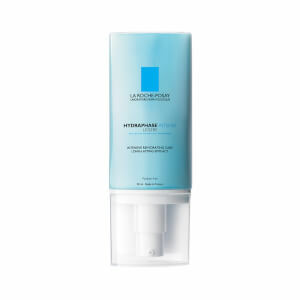 Introuce these products into your daily skincare routine and you'll immediately notice the difference.